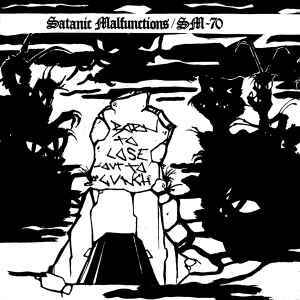 B2 –Satanic Malfunctions Those Damn Beasties! Tracks A1 to A3 recorded at Hole In The Wall. Tracks B1 to B7 recorded at Gladiator Studios.